FAQs - Questions we are asked. We love answering your orthodontic questions. The main difference between these two dental professions is that orthodontists have spent two to three years of additional full time study, focusing on the speciality of orthodontics. Both orthodontists and dentists have a Bachelor of Dentistry, but an orthodontist will also have a Master in Orthodontics. If you want to improve the look and feel of your smile, then any age can be a great age to see the orthodontist. Orthodontic treatment is not exclusive to children and teens, with about one in every four orthodontic patients being over the age of 21. Whether you're considering treatment for yourself or for a child, or have a concern, this is a good time to visit the orthodontist. Is orthodontic treatment suitable for kids? How long does treatment normally take? 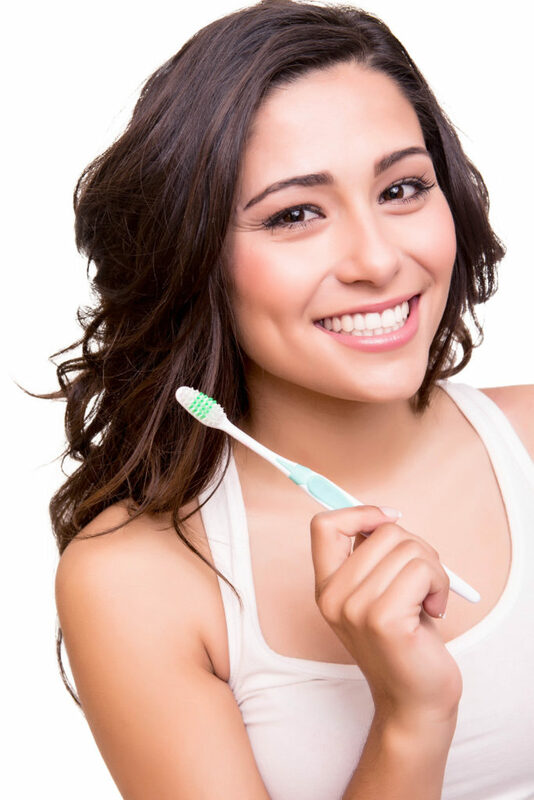 Do I need to change my brushing routine with braces? Can braces interfere with sports, instruments or singing? Do I still need to see my dentist whilst going through treatment? Will my teeth stay straight after my braces come off?